In 1992 Madonna starred in A League Of Their Own as Mae Mordabito. She also wrote the ballad This Used To Be My Playground for the film, though it wasn't included in the soundtrack, because of record company conflicts. 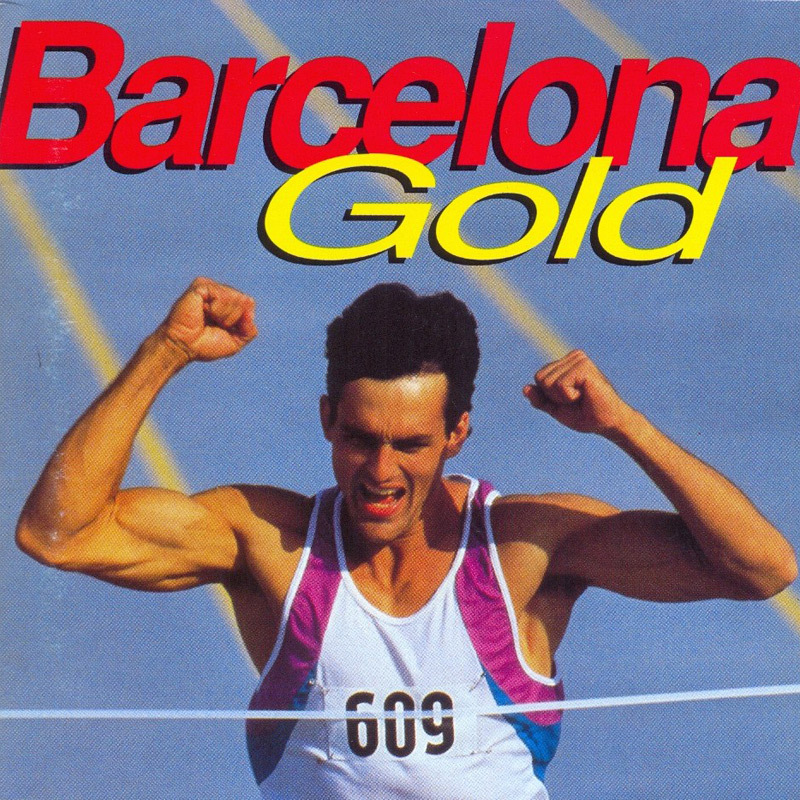 Instead it featured on Barcelona Gold, an Olympics charity collection, and in 1995 it was added to Something To Remember. Hence the many versions of the song: the movie version (only used in the closing credits), a long version that was featured on the single, and the (short) single version, that also appeared on Something To Remember. The version on Barcelona Gold is even shorter than the single version. Released on June 16, 1992, the single was another chart-topper, holding the #1 position in the US (her 10th US #1 hit), Canada, Italy, Finland, Sweden and Japan. It reached #3 in the UK, #2 in the Euro Hot 100 and top-10 positions all over Europe. It was certified Gold in the US and Japan. It also received a Golden Globe nomination for 'Best Original Song' and an ASCAP Music Award for 'Most Played Song from a Motion Picture'. 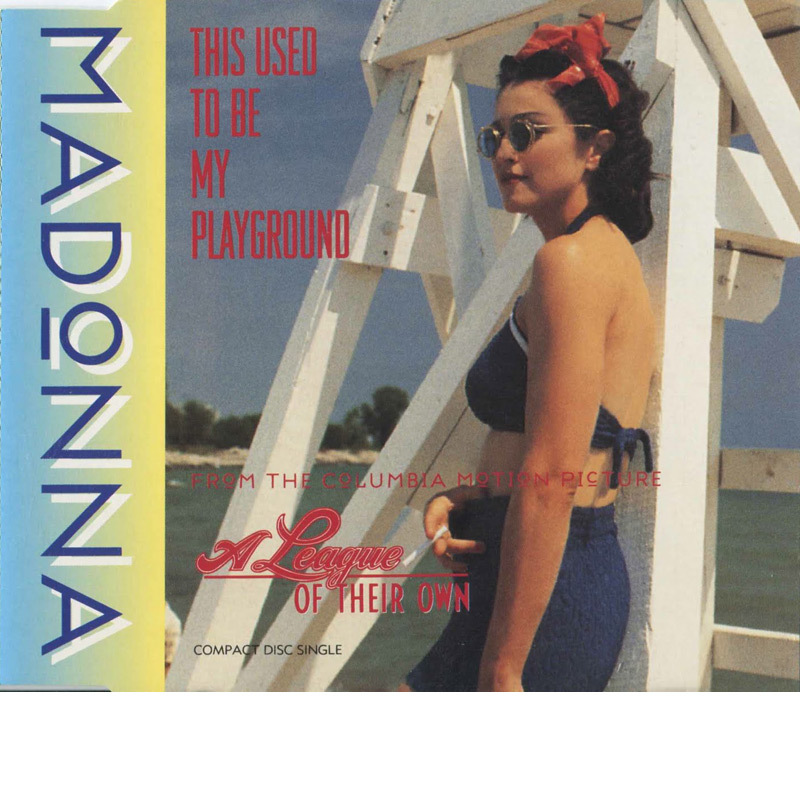 After the successful collaboration on Truth Or Dare Madonna asked Alek Keshishian to direct the video for this ballad. Like the song, the video is a walk through memory lane. While Madonna melancholically sings about the good ol' days, the viewer flips through a photo album with (moving) images of a singing Madonna as well as images from the movie.